Enterprise blockchain application ecosystem Stratis announced today that the Stratis Full Node 3.0.2 is now available. The team reports a significant amount of work has gone into this release to ensure the stability of the node and includes a total of 475 individual commits from the initial production release. 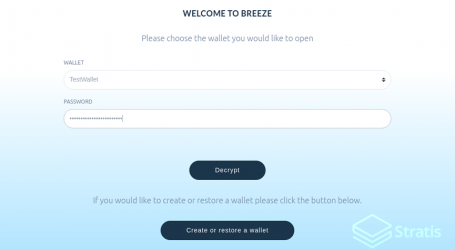 In addition to the release of the Stratis Full Node, an updated version of Stratis Core is also immediately available. 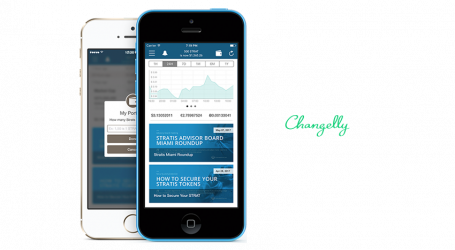 Stratis Core 1.1.0 focuses on improving the user experience based on comments and issues raised by the community and is now the recommended wallet for staking on the Stratis mainchain. The ability to send to a sidechain has also been included in this release of Stratis Core, catering for Cirrus sidechain once Sidechain Masternodes have been deployed. The adoption of Stratis Core will lead to the enablement of Cold-Staking on the Stratis mainchain, allowing holders of the Stratis Token to stake whilst their funds remain secure in an offline wallet. This release is a pivotal step towards becoming a blockchain entirely operated by nodes running on the .NET Framework. 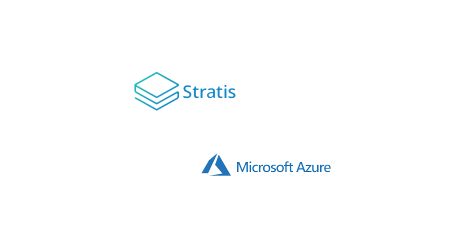 A guide is available detailing how to migrate from StratisX to Stratis Core.